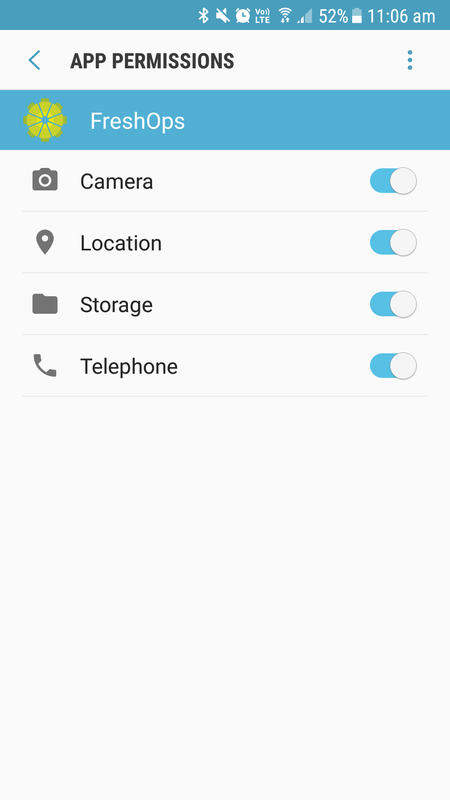 freshOps needs certain permissions to operate correctly on your mobile device. 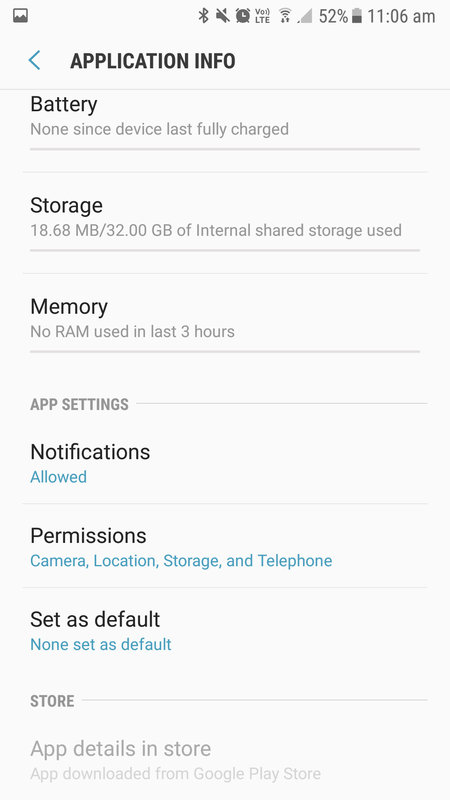 To ensure freshOps is working correctly it's important that your device setting and more importantly permissions are correct. 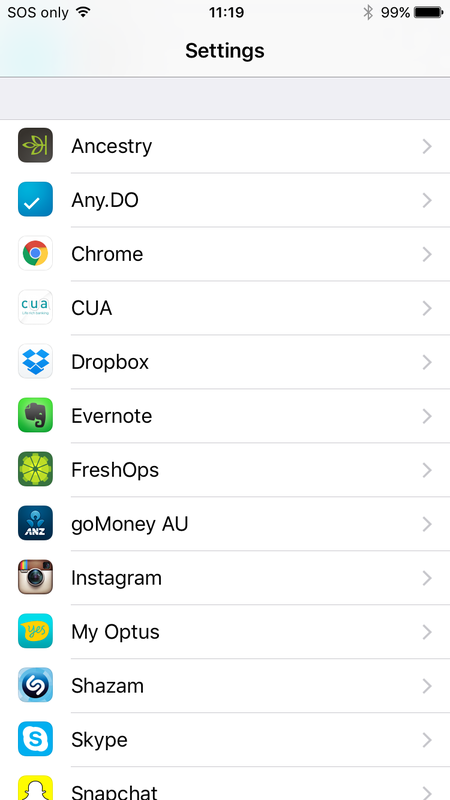 Upon installing, and upon first use, the freshOps Apps, may ask you to accept certain permission requests. 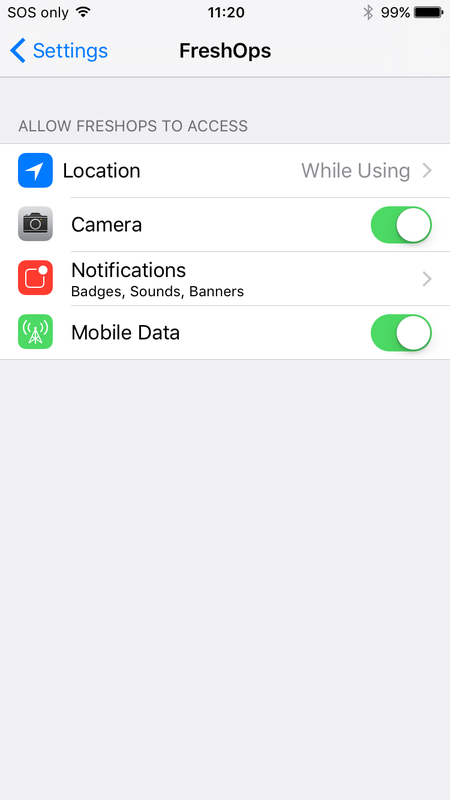 These requests allow us to, for example, access your phone's camera for Checking In or your Location while the app is open to verify that you are Checking in onsite. Failure to grant all these permissions will stop many of the features of freshOps from working.